History: Former S59 Why Not, US88 Why Not. 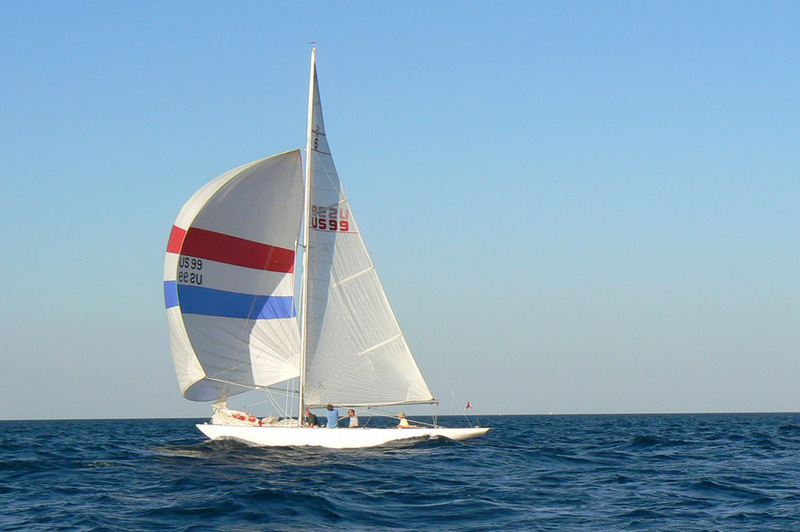 January 2017: New owner Fred Schneider intends to restore the full keel with keel hung rudder in time for a Spring 2017 launch. The boat will be based on Lake St Clair, Michigan..
Further below is US88 Why Not after her modifications in the mid-70's. 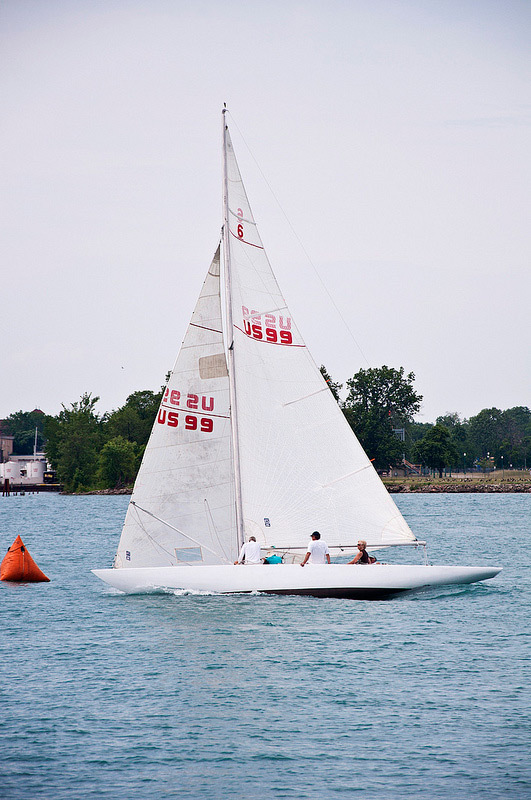 She began her life as a full keeled boat, but her owner at the time, Harry Vigrass, was inspired by what he saw of the new designs coming out for the 1975 and 1977 World Cups.